Plant Hallucinogen Holds Hope for Diabetes Treatment was reported by Emily Willingham for Scientific American, 21 December 2018. 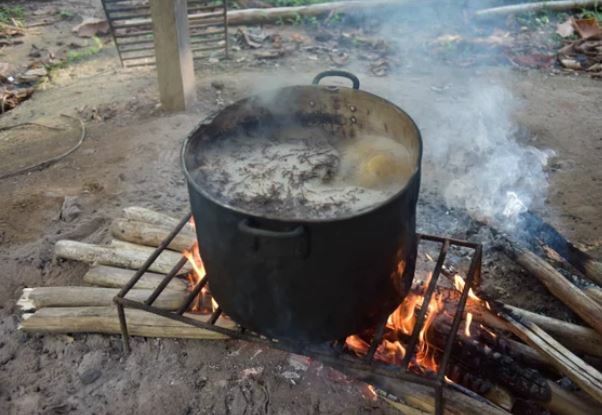 A potent molecular cocktail containing a compound from ayahuasca spurs rapid growth of insulin-producing cells – oooh, interesting! MannKind is Fixing Foundations to Build a Big Future was reported by Martin Hensel on InsulinNation.com, 31 January 2019. 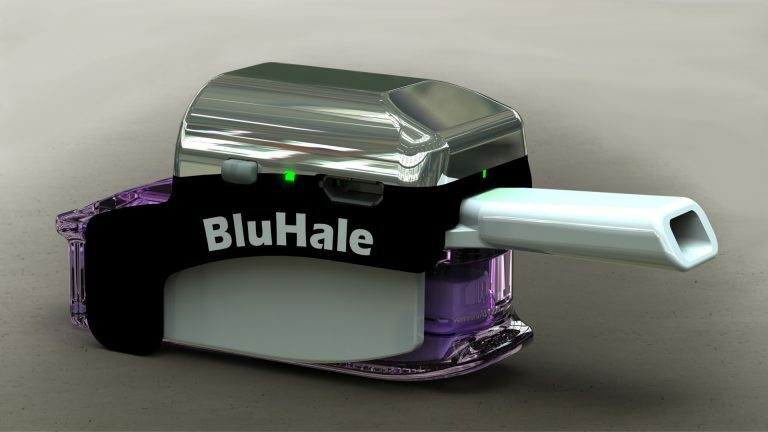 “We did a head to head clinical study, published in September 2018 in Diabetes Technology & Therapeutics, comparing Afrezza to NovoLog (insulin aspart) using Continuous Glucose Monitoring (CGM). The results were very positive. 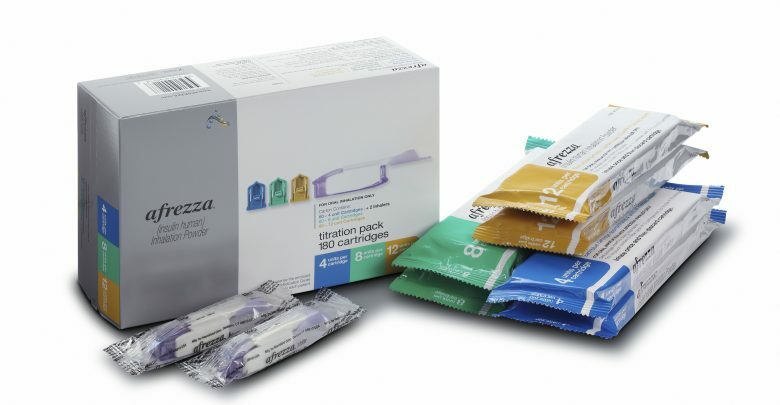 MannKind announced a direct to consumer purchase option which will allow people with diabetes to directly purchase Afrezza from MannKind at a significantly discounted price. This will benefit uninsured, underinsured as well as patients in high deductible health plans who are getting impacted by the cash price of insulin. We launched a cash pay program to address the insulin price challenges consumers face. Among our insured patients who are on Afrezza, the average copay is between $35 to $45 per month. Can the Sun Protect Against Diabetes? 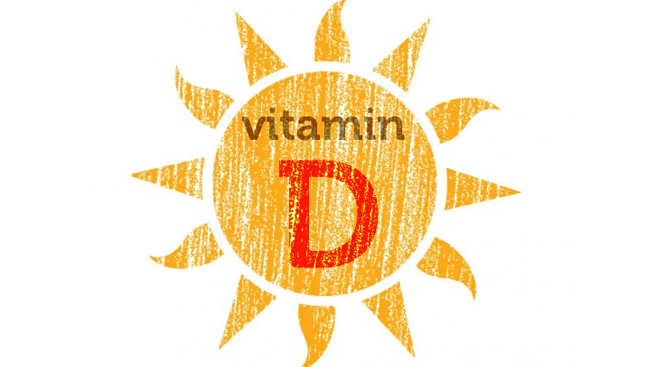 Brazilian women with lower vitamin D levels were 30% more likely to have high blood glucose, according to a report by Kristen Monaco of MedPageToday.com, 31 January 2019. It has been postulated that vitamin D plays a role in pancreatic beta cell function, improving the insulin response to an increase in the blood glucose level,” Tânia Valladares, MSc, of the University of Sao Paulo School of Public Health in Brazil, and colleagues wrote in Menopause: The Journal of The North American Menopause Society. 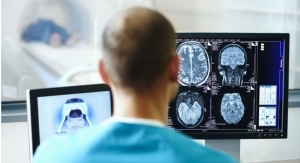 “Those data underscore a potential benefit of a higher 25(OH)D level in individuals who still have a minimal beta cell population, improving the insulin response and perhaps preventing the progression of insulin dependence. Read more: Can the Sun Protect Against Diabetes? So if I brew some special tea, I can advance treatment of my diabetes? Hey I might be all in. Oh I know that is not what the article says at all, but having never had an acid trip and always wondering what that might be like. I may call someone and volunteer. A man needs to support research after all.